As a vehicle owner, your chances of needing the services on a collision repair and refinishing facility are greater than you think. Whether it’s from storm damage, rust and corrosion, acid rain and harsh sunlight, or an automobile accident outright, the risks are real. It’s wise, then, to know how to choosing the right auto body shop. Many times when people are involved in an accident they think “the insurance company will take care of it for me.” In fact, it is your responsibility in choosing the right auto body shop. This is not a choice that should be taken lightly, as it can involve protecting a major investment. 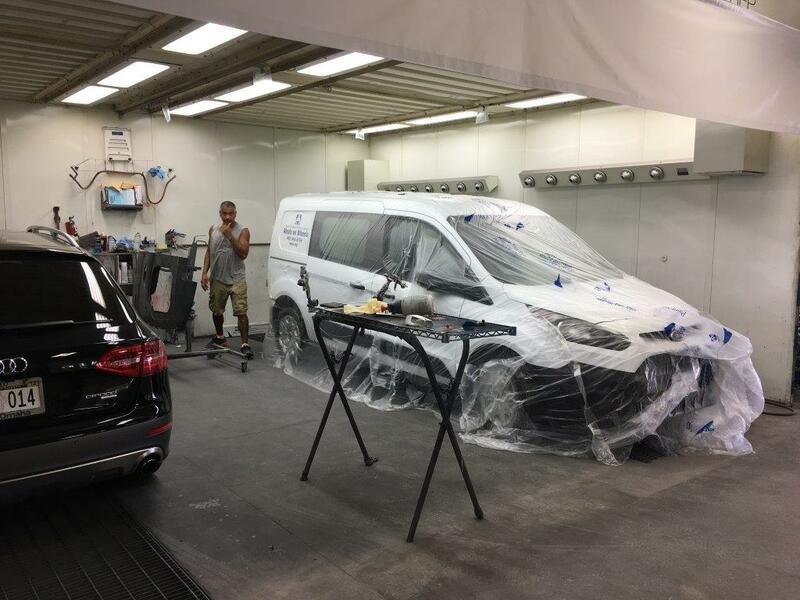 Finding a reputable auto body shop that you can trust can make the task of moving on a little less daunting. Consider these tips for finding a high quality shop. Ask any auto body shops you’re considering if they carry industry certifications, the FTC suggests. At Great Plains Auto Body in Omaha & Council Bluffs, our ASE-certified mechanics and technicians make sure the job is done right and on time. And, in addition to our extensive list of certifications, we’re the only Mercedes-Certified Collision Center in Nebraska. Most important, we offer a lifetime warranty on ALL of our work. f you work with an auto repair shop that isn’t on your insurance company’s recommended list, be sure to ask about repair warranties and get them in writing. It’s important to know you can depend on the shop to take care of your car if they don’t fix something right the first time. As mentioned above, at Great Plains Auto Body shop, we offer a LIFETIME WARRANTY on ALL of our work. Good shops also should be reasonably clean and well organized. If the shop is filthy or chaotic, look elsewhere. Check with all the online reviews regarding the reputation of the facility in question. Take a look at all the good and bad reviews, if any, and determine how the complaints were resolved. At any of our locations, we take pride in offering the very best service and quality of repairs for our customers. Read what our customers are saying about us!